Ford vehicles with the C6 transmission can experience a harsh 1-2 shift or a long slide 1-2 shift with an accompanying burned clutch band. 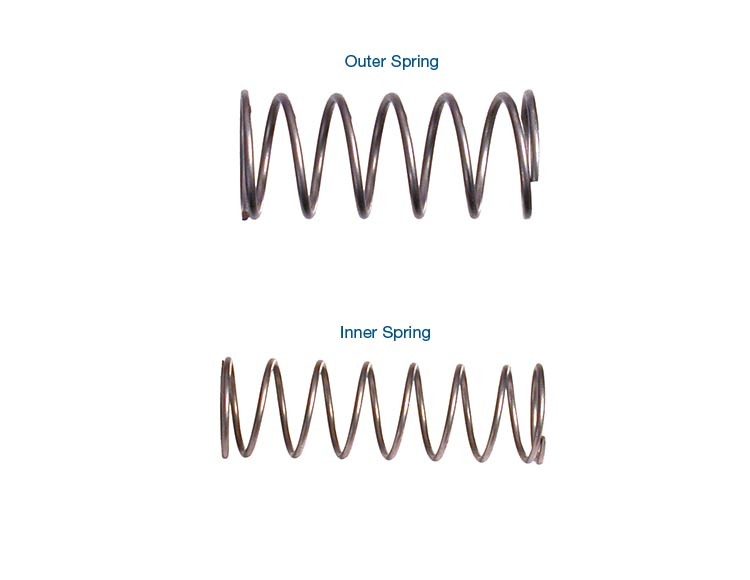 The cause of the harsh 1-2 shift is often broken 1-2 accumulator springs, which break due to fatigue. Without one or both of the springs, the accumulator cannot adequately dampen the 1-2 shift. 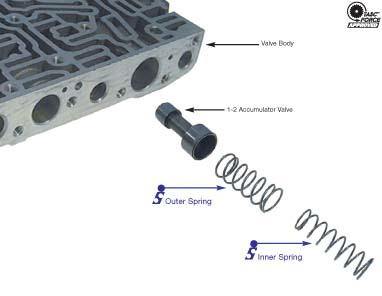 A long slide 1-2 shift with burned clutch band is caused by weakened 1-2 accumulator springs that have been subjected to excessive stress. 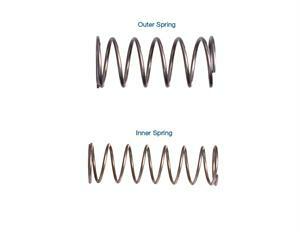 Sonnax now offers a replacement spring set for the C6 1-2 accumulator, 36946-05K. 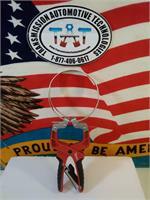 Springs have a larger spring wire diameter capable of withstanding higher stresses. Spring is pre-stressed for resistance to load relaxation. Spring surface is shot peened for fatigue resistance.